Centifolia Organic Macerated Oil with Arnica soothes and relieves your skin against bruises. Rich in antioxidants and powerful anti-inflammatory compounds, Arnica is ideal to soothe aching muscles before or after exercise. 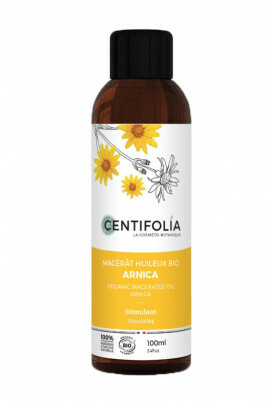 With Centifolia 100% Pure Macerated Arnica Oil, it comforts your muscular pains! CENTIFOLIA Macerated Oil with Arnica gives you softness & suppleness to your skin! ! Apply the macerate oil to the body or hair and massage in gently. Store in a cool, dry place away from light. 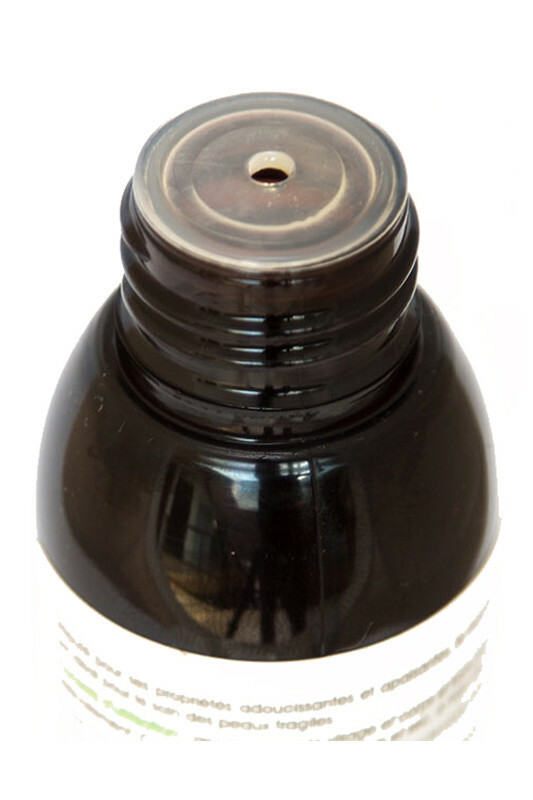 Macerate oil solidifies at a temperature below 25°C. This does not affect its quality. To use it, pass the bottle under hot water. Macerate composed solely of Arnica Montana extract and organic olive oil.